Jenn & Steve Married | Observe. Compose. Capture. The image above was from a wedding I did over this summer, for Jenn & Steve. Super cool couple, and Steve surprised everyone when him and his buddies busted out a capoeira routine on the dance floor...in a suit! 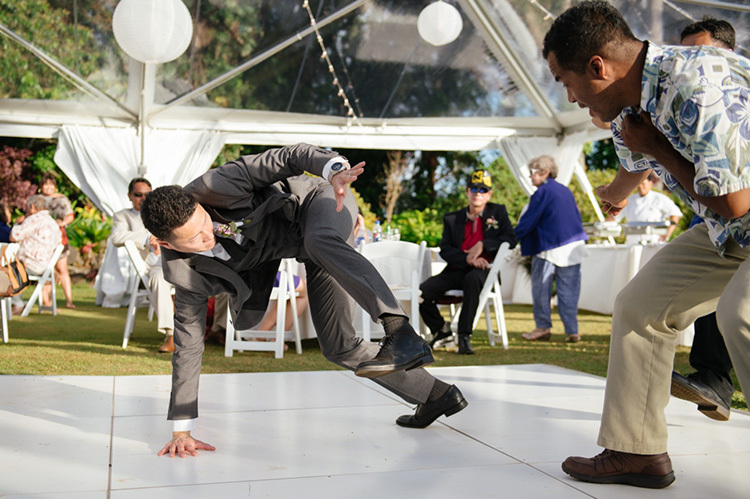 Capoeira is a martial art that fascinates me, from its style to how it incorporates music and rhythm into the moves, so it was awesome to see it at a wedding! Click here to check out the full post on the Isle Media blog! In other news...it's been a busy weekend! Did two engagement shoots with two incredibly awesome couples. Both had urban themes, although it was really cool to see how different they turned out to be. Earlier today, I also shot my first couples boudoir session with Lauren and her boyfriend, Tyler. It turned out to be a pretty cool medium between my wedding and model work, and I'm stoked to share some images with you guys!